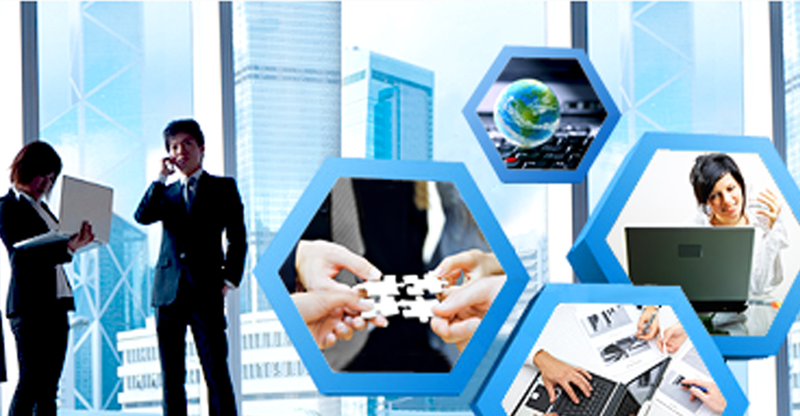 Vascular Innovations Co., Ltd. is a design, development and manufacturing company focused on the cogenital and structural heart disease market place. 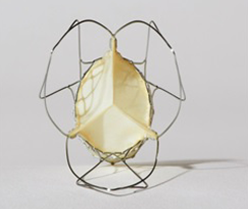 The primary focus is to design products that facilitate the correction of defects in the heart. These defects include malformations, degeneration of structures and/or mechanical defects. A congenital heart defect or congenital heart disease, is a problem in the structure of the heart that is present at birth. These defects are closed by minimally invasive techniques. 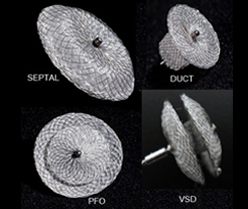 Closure devices include the Cocoon Septal Occluder, Cocoon Duct Occluder, Cocoon VSD Occluder and Cocoon PFO Occluder. A diseased valve can be replaced by a surgical or a transcatheter procedure. Transcatheter valve implantation is a minimally invasive procedure to repair a diseased valve without removing the old damaged valve and may be an option for people who are considered to be at high risk for surgical procedure. 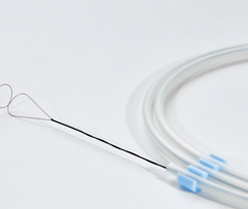 The introduction of a device into the blood circulation vessels to occlude the vessel is called embolization. This could be done either to stop/prevent hemorrhaging or to reduce blood flow to an arteriovenous malformation or to weaken a structure or organ by occluding its blood supply. 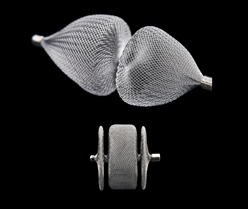 Snare system are small retrieval loop used in interventional cardiology and radiology. ©2018 Vascular Innovations. All Rights Reserved-R1.2.